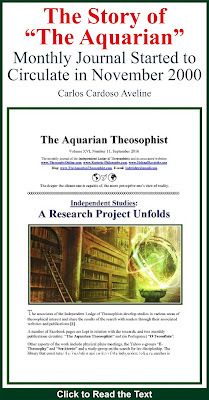 This is the June 2012 edition of “The Aquarian Theosophist”. 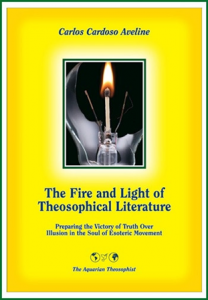 The opening article of this issue examines the now fragile power-structures of the theosophical movement which are still based on the false clairvoyance of the 1900-1934 period. 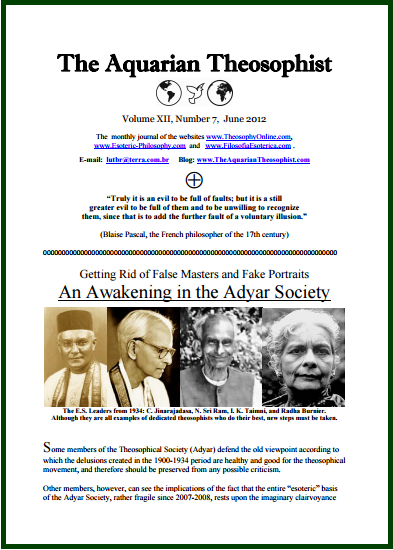 Its title is “An Awakening in the Adyar Society”. On pages 5, 6 and 7 there is an extraordinary exercise in self-examination by 17th century philosopher Blaise Pascal. From Italy, Marco Bufarini narrates his personal discovery of original theosophy, and shares with the readers a painful, but valuable insight obtained thanks to the sudden braking of a bus in Rome city. 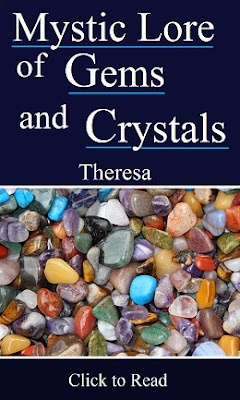 On page 8 the readers will know about a new weekly activity on the e-group E-Theosophy. The journal concludes with an exercise based on seven meditational questions, one leading to another and starting with this one: Do I understand that the Masters of the Wisdom really exist?